Sasha Bajin speaks out about his work with the world No.4. 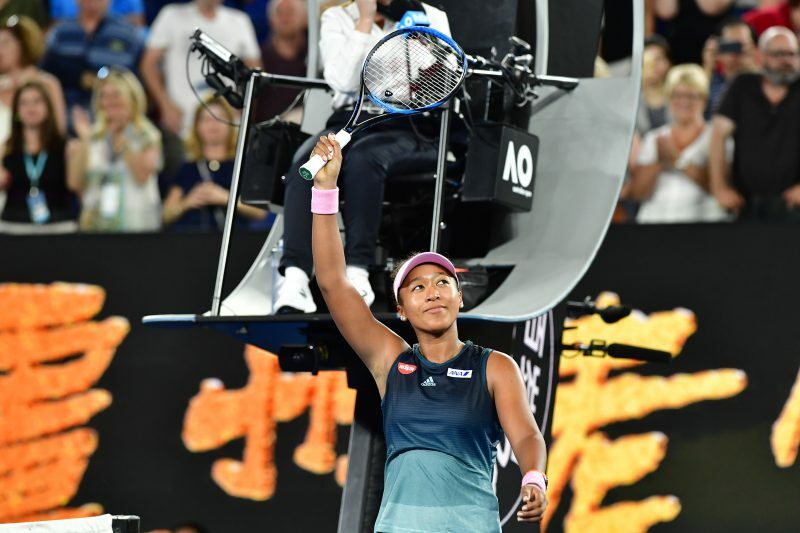 Naomi Osaka’s fight back against Anastasija Sevastova in the fourth round of the Australian Open was ‘beautiful to see,’ according to her coach Sascha Bajin. The US Open champion was forced to come back from a set down to prevail 4-6, 6-3, 6-4, against the Latvian. 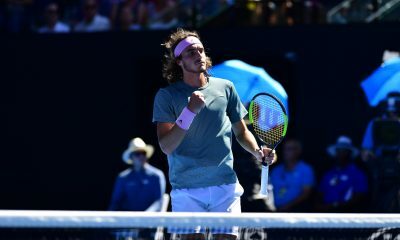 Doing so for the second match in a row at Melbourne Park. 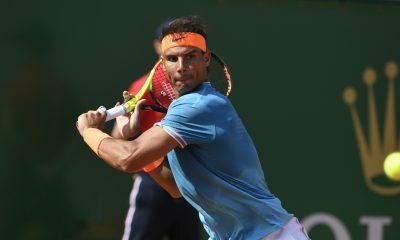 It was a far from straightforward clash for the Japanese No.1, who produced 51 winners and 43 unforced errors. During the decider, she lost a 3-1 advantage as Sevastova fought back to level 3-3. Nevertheless, Osaka went on to break once again to seal the win. Moving into the last eight in Melbourne for the first time in her career. “I think the biggest thing for me is the belief. 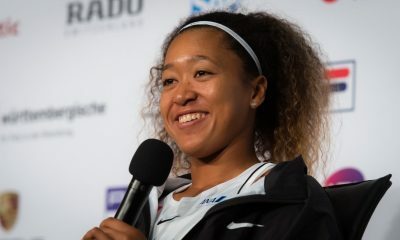 I think I believe in myself more this year than I have last year.” Osaka explained about her latest comeback. “Technically I’m supposed to be good at starting matches. I think I have a pretty good record winning the first set and then winning the match. Despite the slow start to her recent matches, Bajin believes there is a lot of positives to be drawn from it. 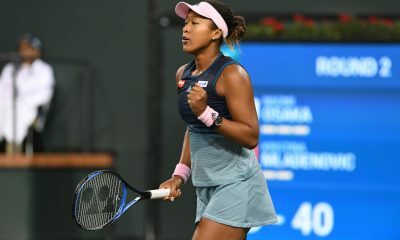 The 34-year-old has worked with Osaka since December 2017 and has overseen her rapid rise on the tour. 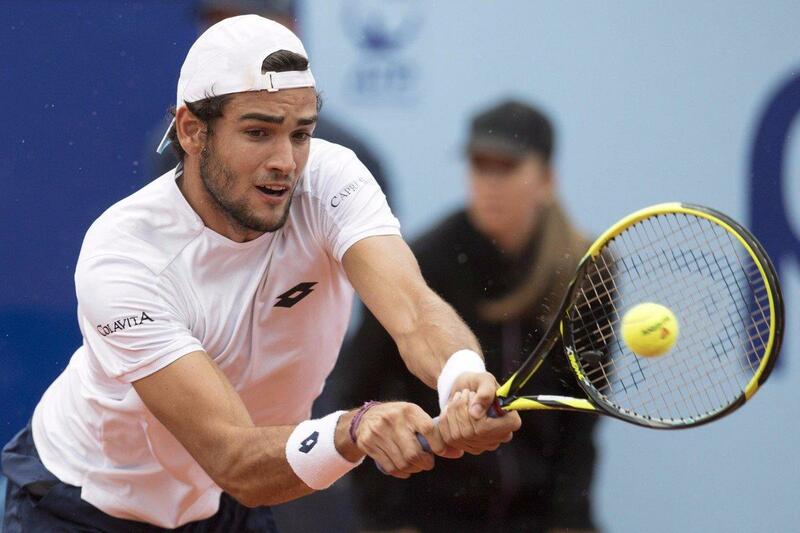 German-born Bajin was once a promising junior tennis player himself, but stepped away from the sport shortly after the death of his father and coach in a car accident. 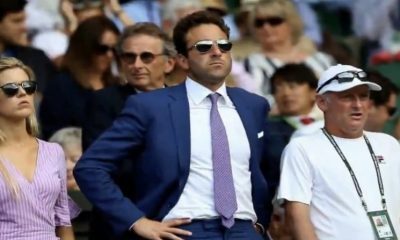 At the end of 2018, he was named WTA Coach of the year. 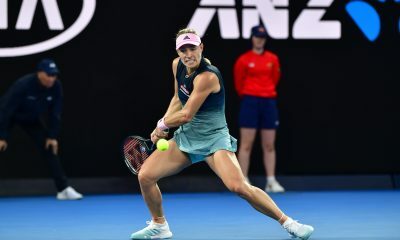 “Coming off of the last two matches where she lost the first set, seeing how she’s able to the problem on the court and comes back and wins it is beautiful to see.” Bajin told reporters in Melbourne. 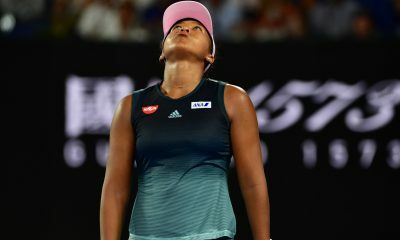 Closing in on becoming the first ever player from Japan – man or women – to break into the top three in the world rankings, Osaka is known for sometimes being overly critical of her performance. Earlier this year at the Brisbane International, she said she had the ‘worst attitude’ during her loss in the semi-finals. 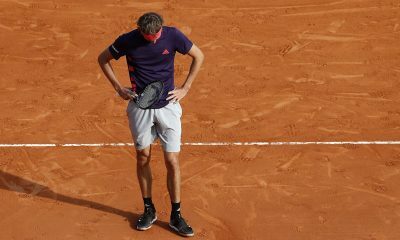 Even Bajin admits that the world No.4 can be a bit brutal on herself, but he doesn’t see that as a negative in any way. “I don’t have to talk her down. I just have to tell her grass is green, water flows, and everything is all right sometimes.” He said. 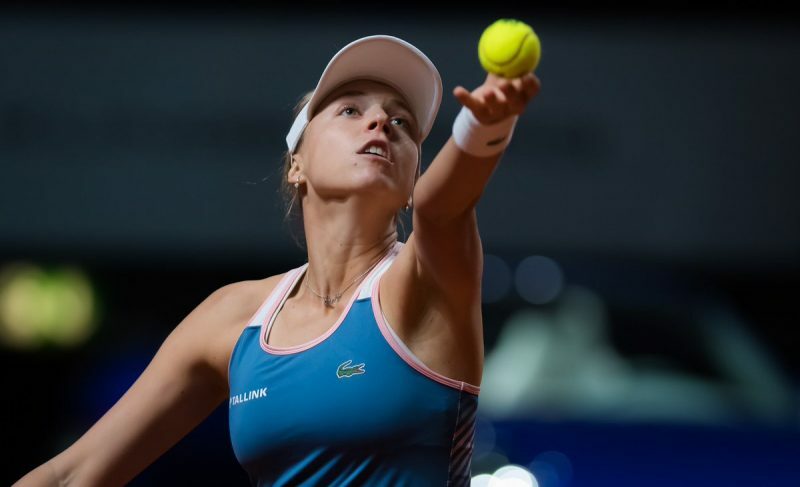 The next test for Osaka comes in the form of Elina Svitolina, who won the 2018 WTA Finals in Singapore. Svitolina also endured a tough fourth round encounter against Madison Keys. Overcoming a second set blip to prevail 6-2, 1-6, 6-1. 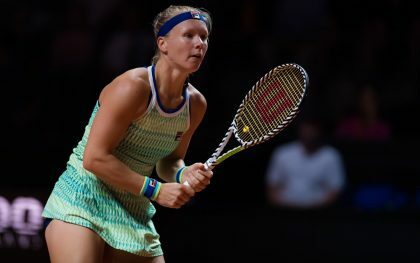 It is the second consecutive year she has reached the quarter-finals of the Australian Open. A milestone she is yet to achieve at any other grand slam. 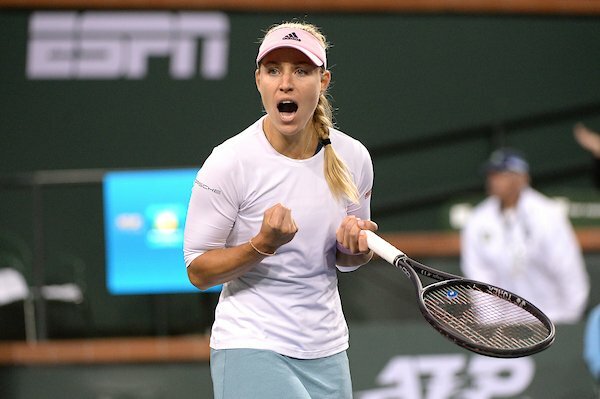 “I Know she played well at the end of the year, she won the WTA Finals. 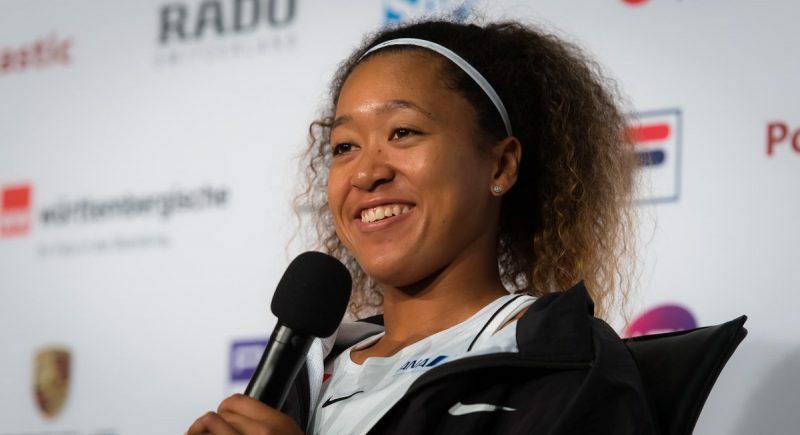 Personally, I was really happy for her, because I know that everyone was sort of writing her off, because she wasn’t doing well leading up to that.” Osaka commented about her upcoming rival. 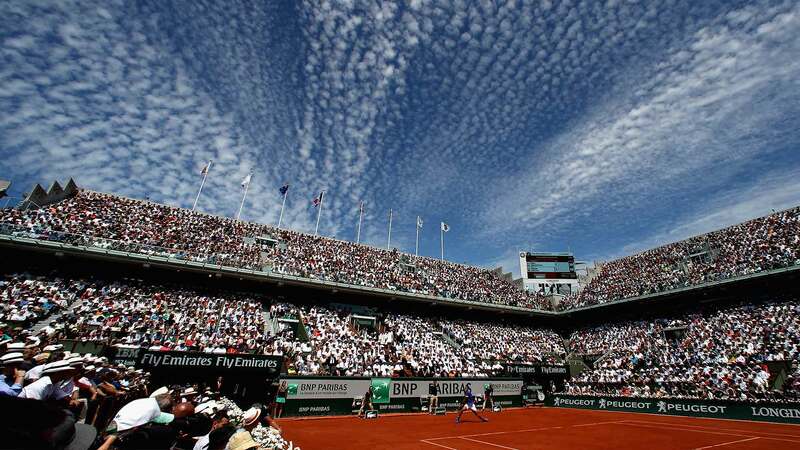 The quarter-final match will be the sixth meeting between the two players. Osaka currently trails 2-3 in their head-to-head, and lost in both of their encounters during 2018.